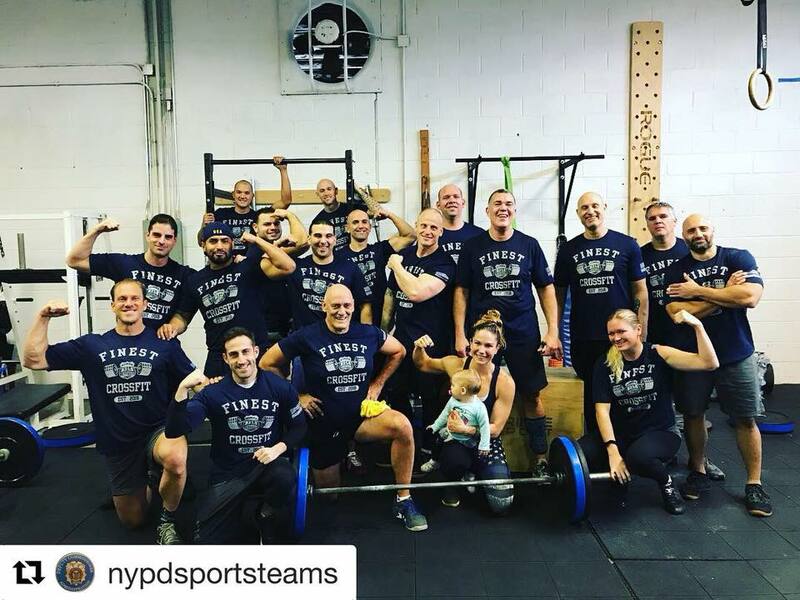 Note: Todays session is a slightly modified version of the official NYPD CrossFit “Americas Finest” Affiliate gym’s inaugural workout. It’s a good one! There will be a 25 minute time cap on Evolution A.